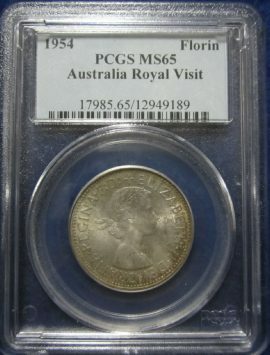 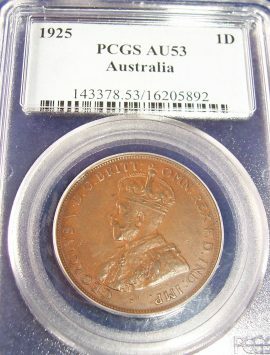 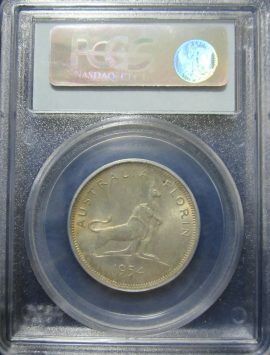 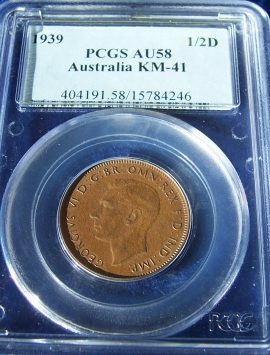 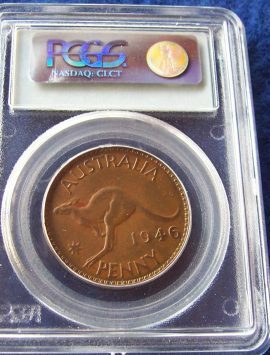 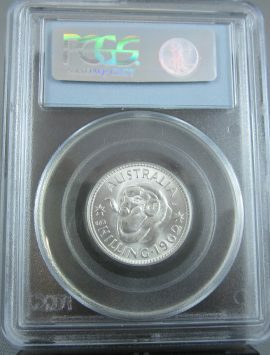 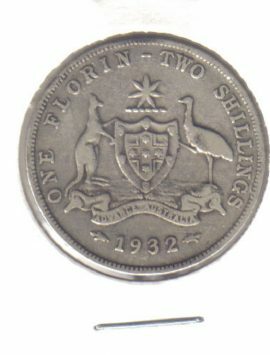 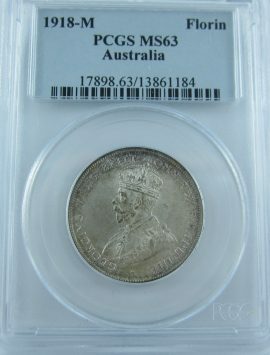 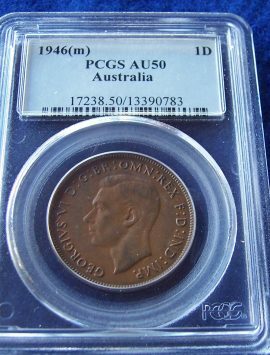 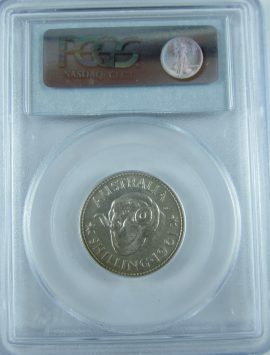 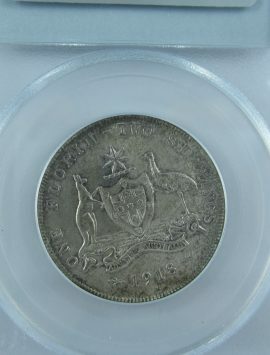 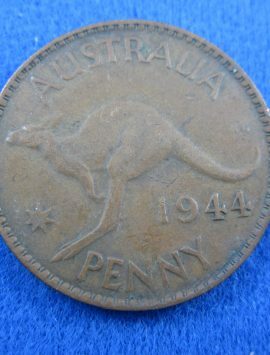 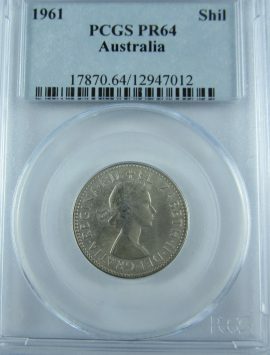 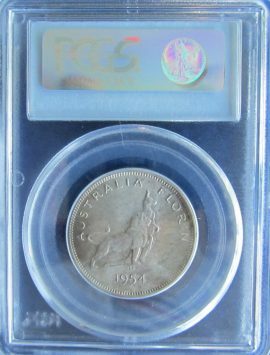 This coin is graded fine/very fine or F/VF. 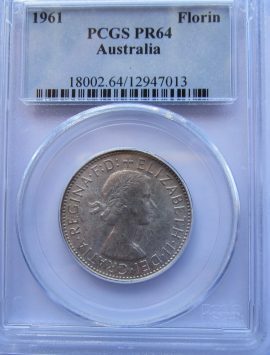 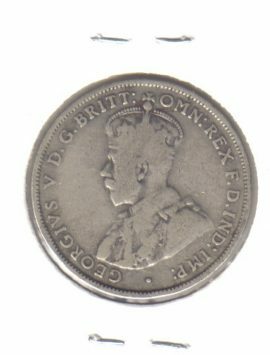 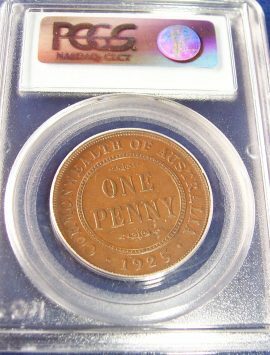 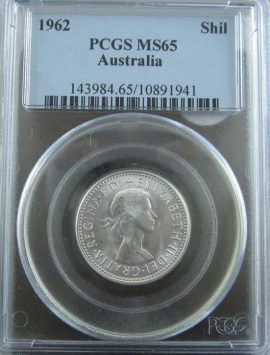 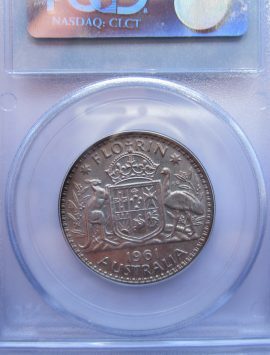 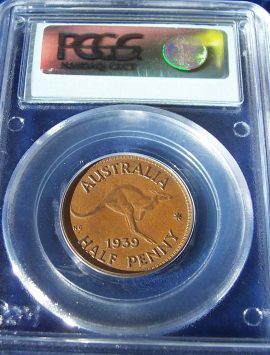 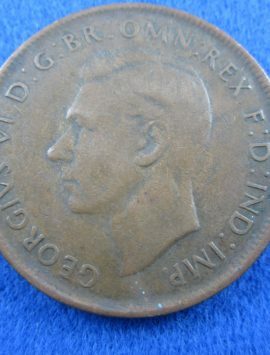 In other words it has a fine 6 pearls obverse (head side) and a very fine reverse with none of the usual weakness in the reverse. 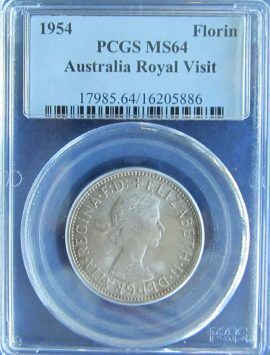 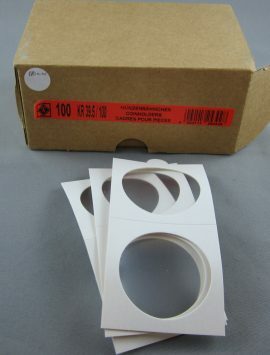 Please note: payment is by bank deposit or cash or bank cheque on pick up.